how to see if it is the right one for you. 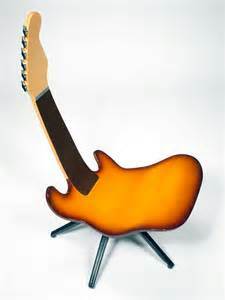 chair that has no arms, since they make it harder to position the guitar comfortably on your lap. for your back and rest of your body. computer with the comfort of the chair arms. will force you to get a great posture as you shoot the video.